The Kumasi Metropolitan Chief Executive, Hon. Osei Assibey Antwi has reiterated his assembly’s commitment to achieving the Sustainable Development Goals six (SDG 6) with motivation from the Sanitation Challenge for Ghana competition. According to the Mayor, he was not surprised his Metropolis was shortlisted to take part in the final stage of the competition( Dignified City Award). He hinted that the assembly qualified to the next stage of the challenge due to the level of innovative strategies put in place to manage the assembly’s liquid waste. Hon. Osei Assibey Antwi after participating in the learning and Conveying workshop on 18th -19th July 2017, indicated that his office has tasked all directors and heads of departments /units of the assembly to collaborate with the Environmental Health Unit, Waste Management, and the Planning units to Win the £400,000 price which is attached to the competition. n an exclusive interview with ModernGhana.Com after a field visit to the various project sites, the Mayor Outlined the major projects the assembly has been able to achieve under the challenge. 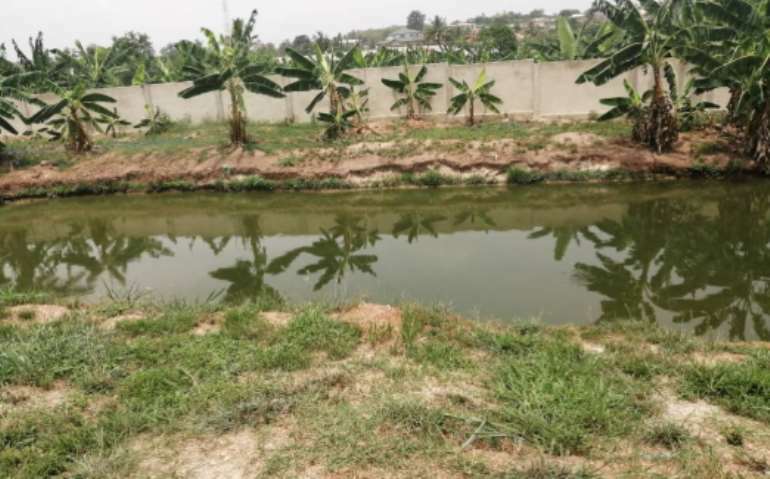 He indicated that since the introduction of the Sanitation Challenge for Ghana in 2015, the contest has motivated his assembly to find innovative ways to improve management of liquid waste and its associated problems in the metropolis. Hon Osei Asibbey disclosed that the Assembly has signed a memorandum of understanding with over seven private sector organizations and other NGOs with the hope of fully actualizing the assembly’s goals within the Challenge. ‘’The private sector and NGOS are major key actors when it comes to solving liquid waste problems in the country. That is why the assembly saw it prudent to collaborate with them to achieve the needed results” he indicated. The mayor added that aside the MOUs signed with these strategic partners, KMA awarded contracts for the rehabilitation of its liquid waste treatment ponds at Oti and Chipratre respectfully. Recounting on the innovation the challenge has brought to bear, The Metropolitan Senior Planning Officer and lead Strategist for the challenge, Mr Joshua Tetteh-Nortey pointed out that the assembly in collaboration with its partners has organized a number of training workshops for artisans on technologies in household toilets construction. The planner indicated that an institutional toilet has been built and competed at Adumanu M7A cluster of schools. “With this toilet facility, an operations and maintenance manual was designed for the effective upkeep of the newly constructed latrines. We also trained a number of vacuum tanker operators on the utilization of the Rehabilitated septage treatment pond at Oti”, he added. 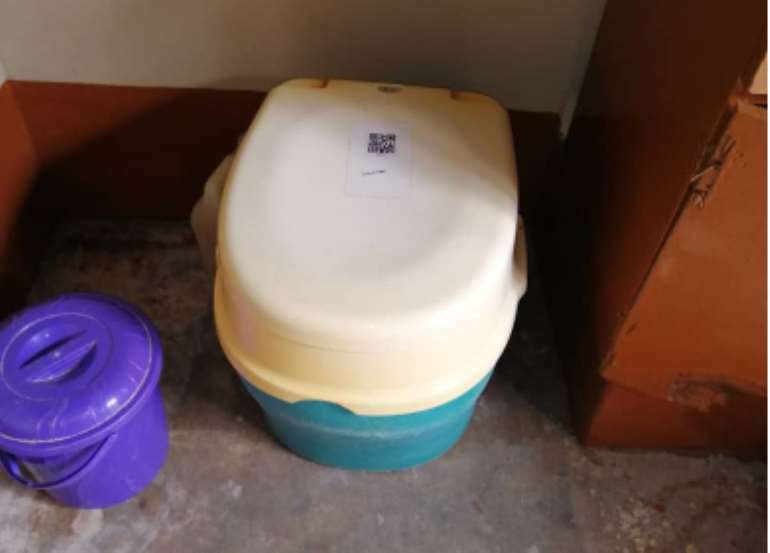 This technology enabled residents who had no toilets facilities in their homes to acquire one of these affordable containers at affordable rates. The Metropolitan Waste Management Engineer, Mr. Osei Assibey Bonsu attributed the success in implementing the assembly’s innovative strategies in managing the liquid waste to the collaboration it had with key actors of the assembly. He commended the Sanitation Challenge for Ghana team for introducing such innovative competition among MMDA’s in the country. The Waste Management Director also lauded the Mayor of Kumasi, Hon. Osei Assibey Antwi for his relentless commitment and support to the challenge implementation team throughout the period of the project. He expressed the hope that with all the innovations that the Kumasi Metropolitan Assembly has deployed in view of the sanitation chanallenge, the assembly stands the chance to win the competition .